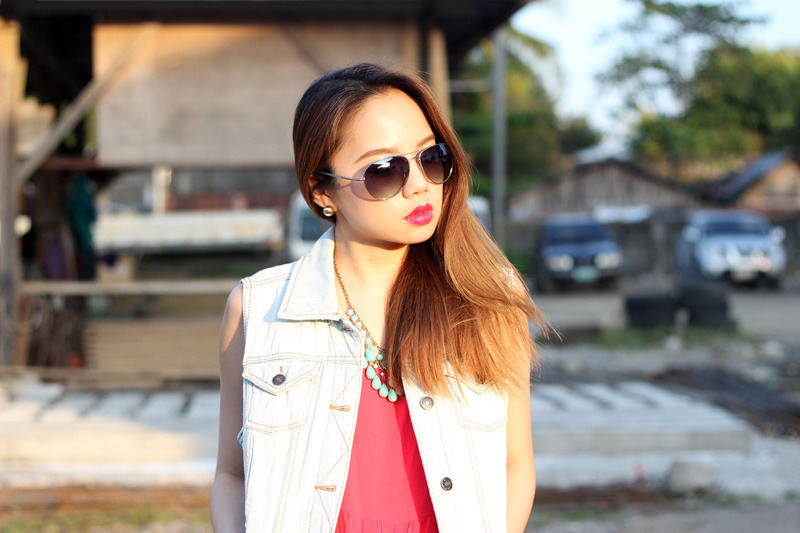 Playing with colors and whipping out those cute sunnies ‘cuz Mr. Sun is out again! Although, It’s still a little bit gloomy here in town. A little dash of color in ones outfit won’t hurt. But I still prefer warm comfy knits at night. Sweater weather it is! You know how much I love sweaters and knitted tops. 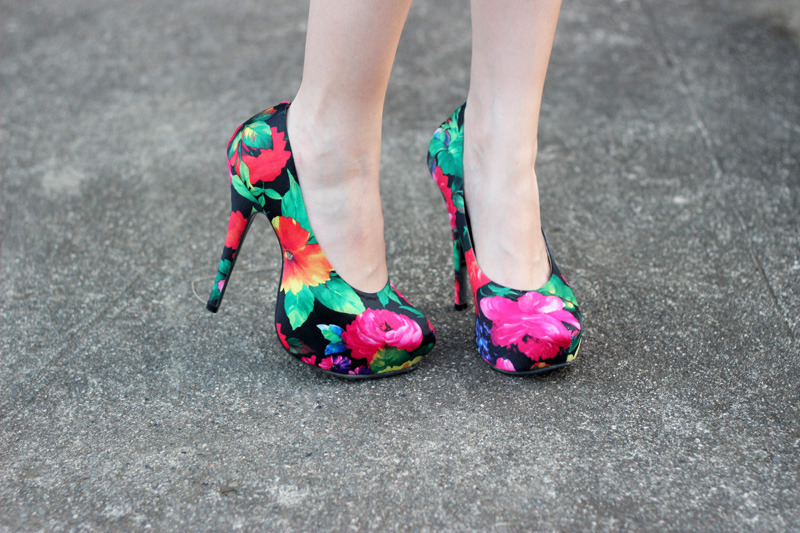 Comfy floral heels. I could walk in these for hours! We’re very thankful for all the sunny skies and warm weather here in Butuan. After constant weather checks on Accuweather and all the flooding posts on my Facebook newsfeed about the typhoon, we were lucky enough to have clear skies on the said dates that typhoon Ruby would hit our area. Although it came out gloomy, still it seemed like a normal day here in Butuan. I asked my self whether those weather forecasts were even that accurate. Out of ignorance, we even waited out for the typhoon, went out for coffee while everyone was at home. Oh well, good thing everyone was well aware and prepared if ever ‘Ruby’ comes close to our city. Stay safe and dry everyone! Let’s not stop praying for everyones safety and for those who are affected by the typhoon.